"What should we wear?" is probably the number one question I am asked by families who have booked a family portrait session. This guide will give you tips ion what to do and NOT to do. 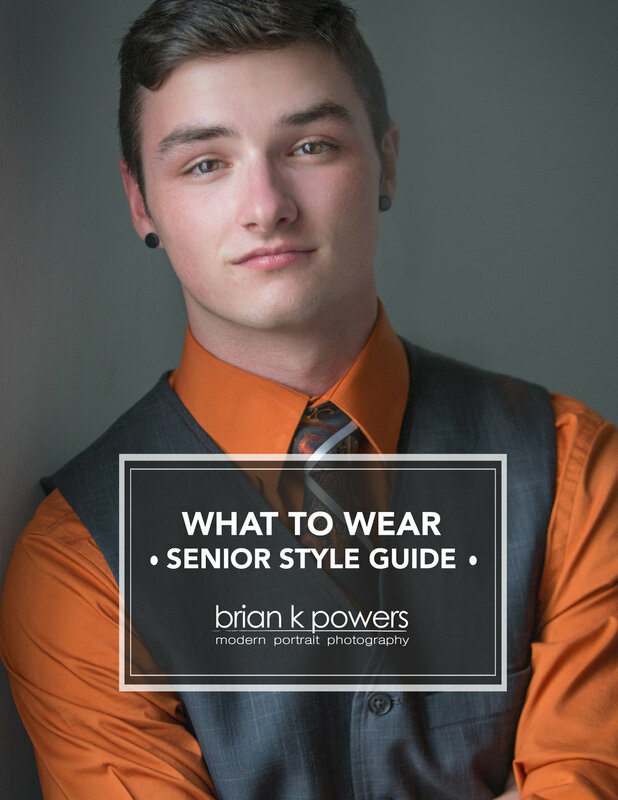 High School Seniors typically don't have any problems picking out what to wear for their session. if you have questions browse through this guide for some answers and suggestions. This guide will give you all the options offered for purchasing your images on canvas. Canvas groupings allow you to envision the size and layout of choices as they would be displayed. A business headshot is an important part of your brand. Take a look at this LinkedIn guide for what to wear for Women's Business Headshots. Not sure if you should wear a tie or not. What about a jacket. This LinkedIn guide for Men's Business Headshots will help you make the perfect choices.